If you have any questions about assessment services or the assessment process, please call! 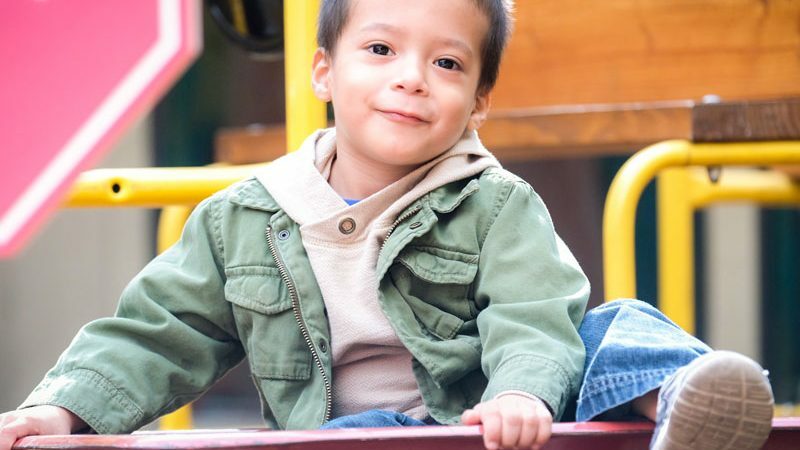 The Assessment Center for Children (ACC) provides assistance to parents and caregivers who have multiple concerns about their child’s learning, development, socialization, or behavior and are experiencing difficulty in obtaining services to address them. 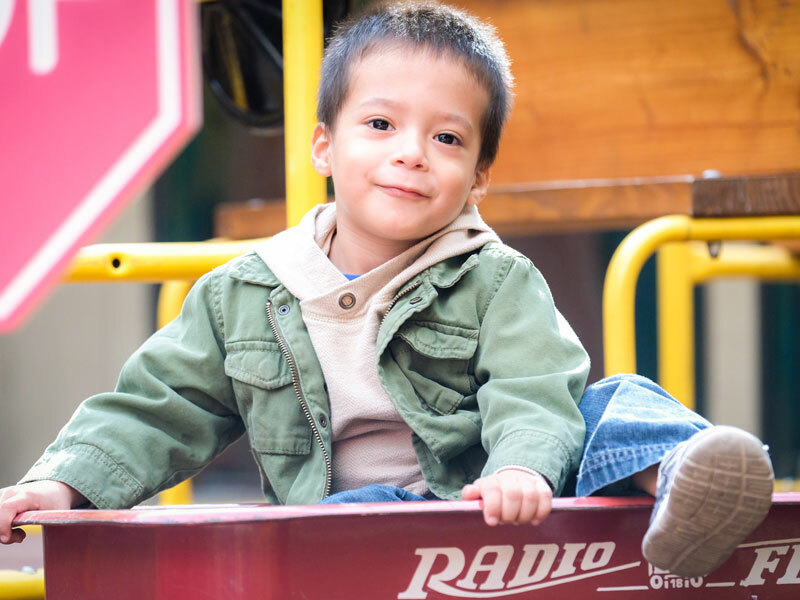 Assessment Center clinical staff are able to assess the needs of each child and bilingual care coordinators are able to assist children and their families with accessing needed service in Fresno County. Treatment services are available on a limited basis when they are not available elsewhere.